Go here and fill out the form to sign up for the Jr Level 1 Push program. Go here to join NAR ($25). Go here to purchase the discounted 2.6" DX3 kit from Madcow Rocketry. While waiting for your kit to be delivered, obtain the following: wood glue, a hobby knife, masking tape, sandpaper, and coffee stir sticks or skewers. After recieving your kit and the other needed items, assemble your DX3 according to these detailed instructions. Print and fill out the NAR Jr Level 1 form. Bring your assembled rocket, NAR form, and $13 to the ROCtober launch event. Directions. 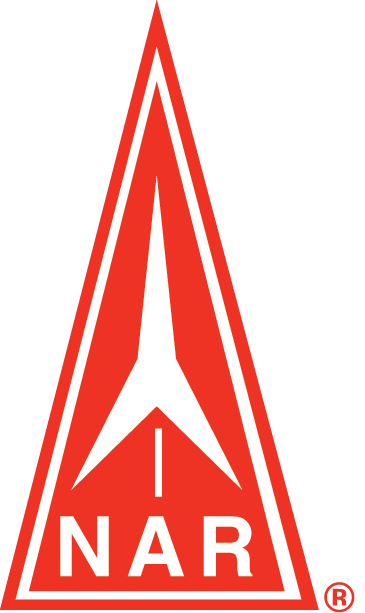 At ROCtober, bring your rocket, form, and $13 to the certification desk, where you will buy your motor for $13, and an adult mentor will assist you with your certification launch, and sign off as a witniss to your launch. Congratulations! NAR will mail you an updated members card. 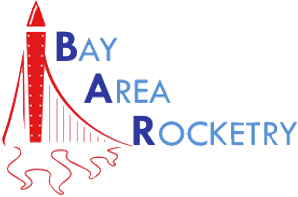 Check out some more kits from Madcow Rocketry that you can build and bring to any monthy ROC launch and buy a level 1 motor from Bay Area Rocketry.